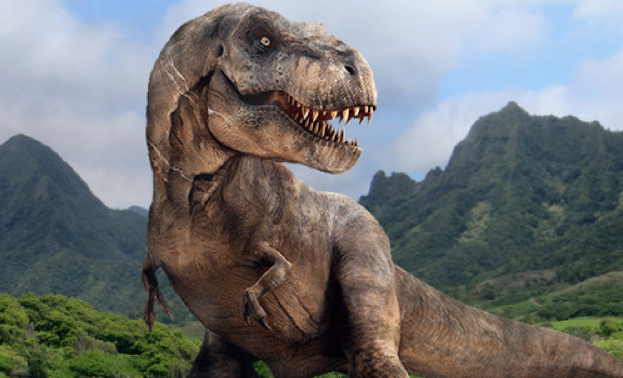 Went to see Jurassic World yesterday, in the rather uncomfortable awareness that I was buying in to a mega-product, under the guise of a little sentimentality, having enjoyed the preceding three in the franchise. I said to myself that I was really only going for the special effects – after all an extra 3 euros bought me my 3D glasses. But afterwards, a few uncomfortable thoughts remained. At first sight, it’s a Man v Nature movie – a stern Frankenstein warning not to meddle in God’s business, gene-splicing artificial monsters with unpredictable habits. One recurrent theme was that the public wanted bigger, faster, more aggressive monsters with ever-larger teeth, a metaphor for worst-case scenario consumerism. I thought it quite disturbing that Starbucks and Mercedes Benz should find it necessary to pay, one supposes, large sums in product placement to showcase their brand logo in a fictitious theme park whose star attraction was nothing more than a Pepsisaurus Rex. Furthermore, the presence of children, our heirs and successors, only narrowly avoiding being eaten by huge, flesh eating dinosaurs, left me with the feeling that that it wanted to tell us that no matter how bad it gets we’re all going to survive and normal consumerist existence, fuelled by reptilian, limbic thinking, will just carry on as before, with ever-increasing rapacity, heedlessness and greed. When capitalism self-references so obviously, and parodies itself in such a thinly veiled pastiche it’s the first step to taking a long, hard look at itself. 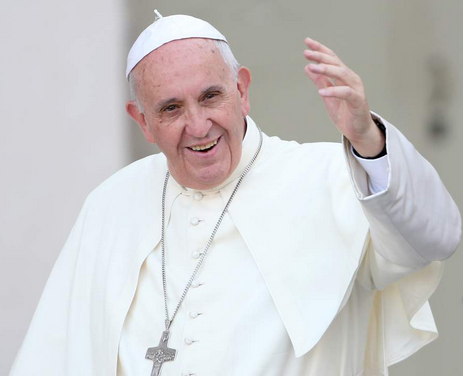 Pope Francis is wildly popular and has global moral clout. His new encyclical “Laudato Si’” on climate change is designed, amongst other things, to influence the debate at the very highest level. His insistence that humanity collectively learns to protect the environment not only takes a swipe at capitalist greed but also deconstructs conservative arguments, attacking the deniers of climate change whose businesses and pocketbooks will suffer. ‘Everything is interrelated’, he asserts, such as sexual complementarity, climate change and economic inequality. Changing the hearts and minds of individual Catholics could go a long way toward electing politicians with sound environmental polices, and, ideally, slowing our warming climate. Furthermore, Francis is well liked by non-Catholics allowing his influence to spread far beyond the walls of Catholic cathedrals. I somehow doubt that the original Francis could bring himself to feed a flesh eating velociraptor and his successor is following his example.